Clove has an important place in Indian food. By using it in food, it increases the taste of food, as well as its important qualities, are added in the dishes. It is used as the form of oil and antiseptic. There are many qualities in cloves to keep your health healthy. Cloves are widely used in the Indian kitchen to maintain the balance of taste and nutritious food. Clove is a spice that works to make our food delicious. As its effect is very hot, it has a special utility in the winter weather, but clove is beneficial for people of all ages in every season. Along with the health benefits of clove, clove is very important in a religious rite, because the pair of cloves is offered in a worship ritual. A special kind of flavor in cloves is due to the ingredient Eugenol, which produces a special kind of odor in it. The clove which contains full flower is considered to be very sacred. Cloves are grown in abundance in many countries like Bangladesh, Indonesia, India, Sri Lanka etc. 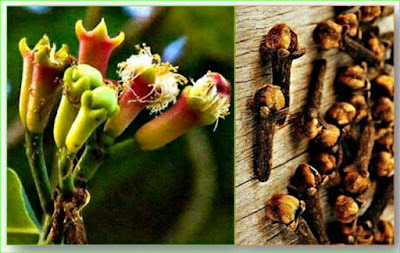 The clove is a very small flower, which comes only from the clove tree. After planting of clove seeds, its tree gives fruit after 8 or 9 years. The buds continuously come in the whole year. Firstly clove bud has slightly yellowish in color, and after that gradually convert into a dark pink color bud. Then at this stage, it is broken from the tree and dried. When cloves are dry, its color becomes dark brown. Thus cloves are ready. The clove which must be snappy in the aroma, spicy in the taste and the Inkling of oil while in pressing that clove should be considered as the best in the clove. Cloves are also used in the form of medicine as well as eating. Small and big diseases are cures with the help of cloves. Along with the health benefits of clove, clove oil contains antioxidant, antibacterial, antibacterial, antiviral, antiseptic, and analgesic properties. In Ayurveda and Chinese treatment, the oil of clove is extracted from leaf, bud, stem with dried flowers of cloves, then this oil is used for medicines. 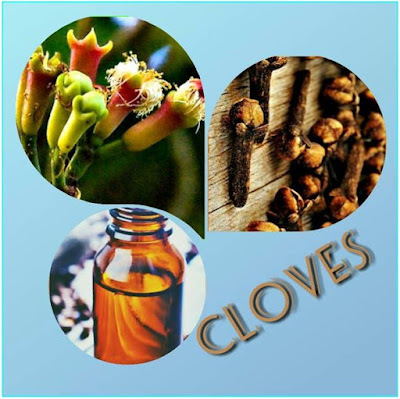 Cloves, cloves powder and cloves oil are all easily available in the market and all these things have different advantages. The tendency of clove oil is very hot and for this reason, it should be used very carefully. Clove oil is abundant in antioxidant properties compared to any other oil. 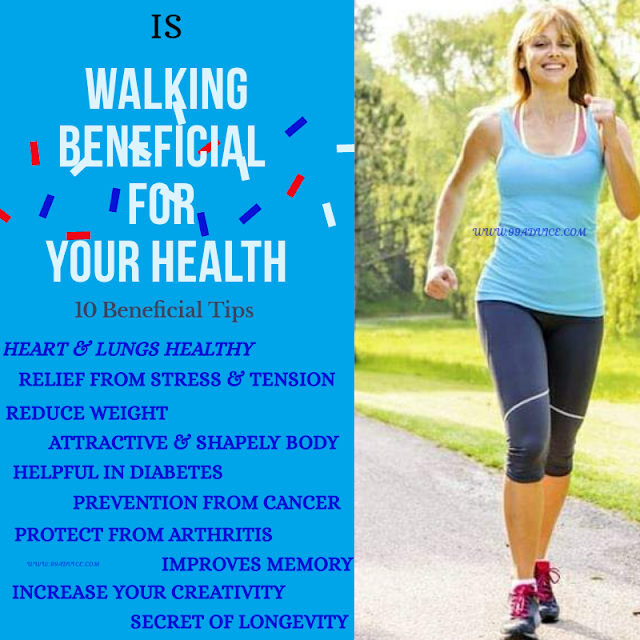 Antioxidants are very useful in keeping skin and body healthy. Clove oil contains lots of minerals such as Potassium, Sodium, Phosphorus, Iron, Vitamin A, and Vitamin C. When you have cold-cough, then eat cloves or drink hot tea prepared with clove which is beneficial for your health. To avoid the hot tendency of cloves oil always use it with coconut oil. The Scientific Botanical name of Clove is Syzygium Aromaticum.